About 60-70% of teens say medicine cabinets at home are their source for drugs. Mary Barrios, healthy living coordinator at the Children's Coalition for Northeast Louisiana, encourages parents to be more responsible with prescription medications in the home. Barrios says the best way to combat prescription drug abuse is to dispose expired or unused medications. With National Prescription Take-Back Day around the corner, parents and professionals will be able to push-back against the opioid epidemic by leading by example. The Children's Coalition is partnering with the University of Louisiana Monroe's School of Pharmacy to help promote the National Prescription Drug Take Back Day this Saturday, October 28. There will be multiple places across the area to drop off unused or expired medication for proper disposal from 10 A.M. to 2 P.M. 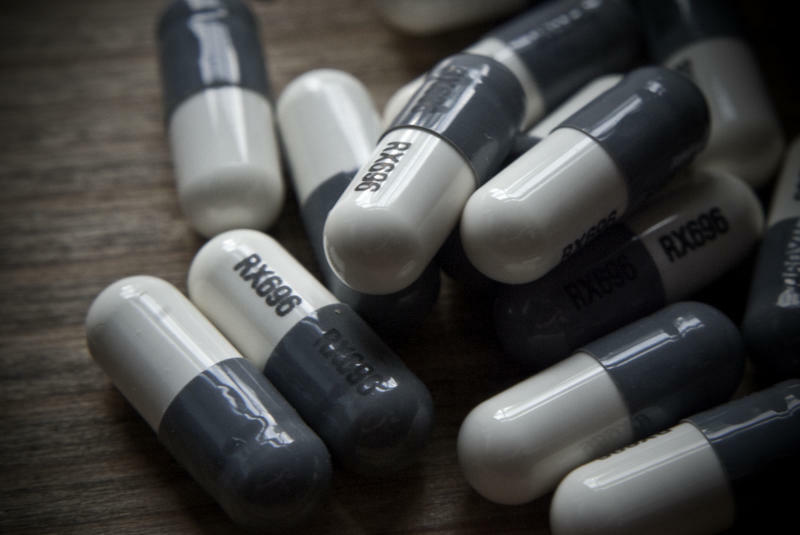 The aim of the National Prescription Drug Take Back Day is to get harmful substances out of the hands of children and adults that could abuse them, as well as keeping the drugs from potentially polluting the environment. 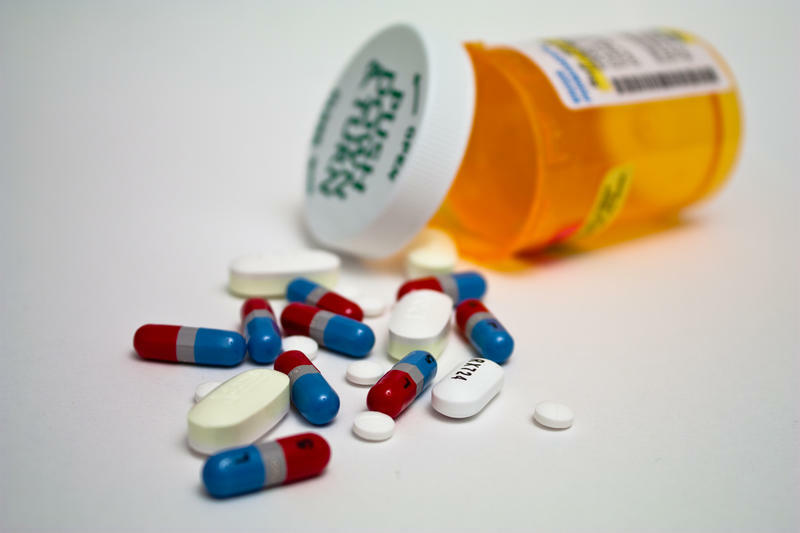 Saturday April 29th is National Prescription Drug Take Back Day. The Northeast Louisiana Children's Coalition is partnering with the University of Louisiana Monroe's Pharmacy Program to provide eight locations for the community to take back expired, unwanted, and potentially harmful prescription drugs. 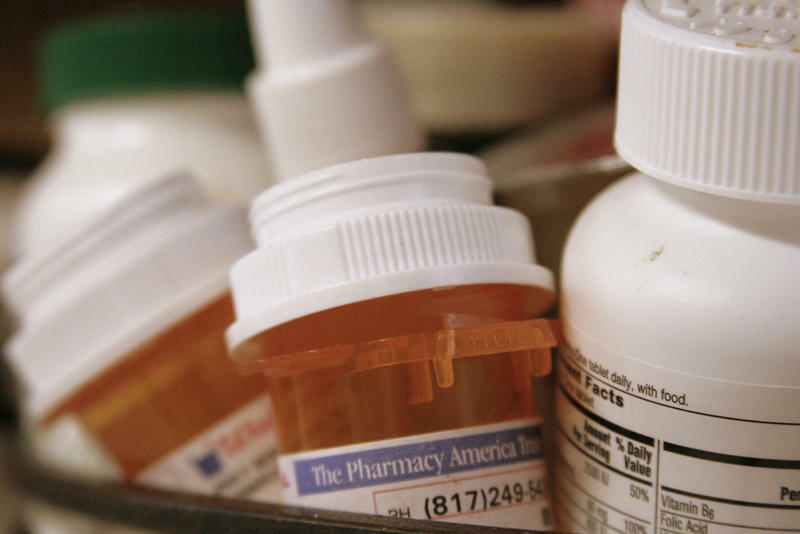 The eight locations where the community can take back their unwanted prescription drugs are spread throughout Ouachita, Lincoln, and Union Parish.